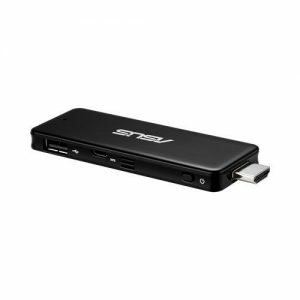 Download ASUS QM1 Pocket PC Windows 10 32bit Drivers, Applications and Manuals. RTWLANS Driver Version 3008.11.0515.2015 for Win10 32bit. QM1 Simplified user manual for CPU Z3735F.